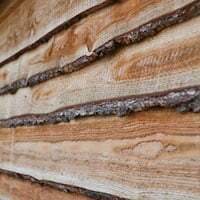 I have known some potential customers to have some confusion over the sizes when referring to log cabins and this post will help to make it clearer, also, if you are looking at other suppliers generally they will use the same ones so this may help when looking at other options as well. 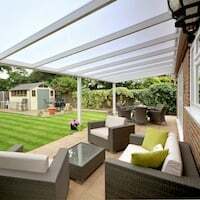 Please note though I have found a couple of UK companies measure from the roof overhang so it is worth clarifying this point if you are buying elsewhere. 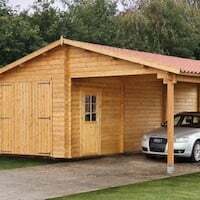 4m x 4m log cabin. The log dimensions are to the furthest extent of the logs that form the main building excluding canopies or roof overhangs. This will include a veranda. 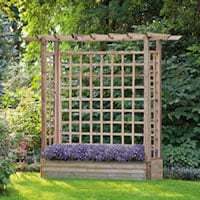 The log dimension does not include any roof overhangs or canopy dimensions. This is the measurement of the base log that forms part of the ground plan of the building, this will not include the canopy but will include the veranda if one is featured. Due to the construction of a log cabin we must have a corner interlocking joint. This has to be set away from the end of the log and sufficiently far enough to maintain strength and aesthetics. 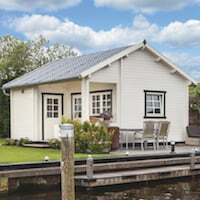 On most occasions this is 100mm but some cabins we do make it very slightly smaller, generally with the 19mm buildings and some corner building to keep internal space to a maximum. Check the product pages for this. Interlock dimension – This is the measurement from the outside of the log to the outside face of the base log which forms the footprint. Footprint dimension – this is very important as it is the minimum dimension required for your base. This is the dimension of the roof and normally when we refer to it when asked, we state the ‘roof overhang’. 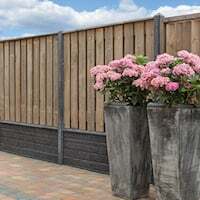 This is generally 200mm – 300mm to the rear and sides on most log cabins. If this is critical to you due to close proximity of a boundary you can happily cut this down to the full og dimensions. The roof overhang is there to protect the side walls, windows and doors from ingress of the weather. This measurement should be taken into consideration when calculating insulation or roofing material needed. Do not cut this down further than the log dimension. Please Note: One or two suppliers list this as the cabin dimension. If you do not check you may end up with a log cabin smaller than you had expected. Log cabin roof ‘overhang’ dimensions. This is the amount that the roof boards overhang at the sides and to the rear of the main log cabin wall logs. 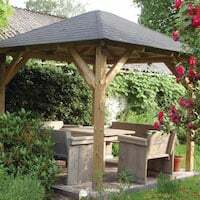 The canopy is always listed with us as an extra dimension, for instance our Stian 58mm 4m x 4m log cabin is listed as 4m x 4m but does have a 1.40m canopy. 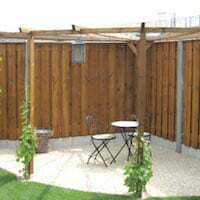 This is in addition to the mentioned 4m x 4m log dimension. The canopy measurement is an additional measurement to the main log dimension. 19mm log cabins are a storage solution to replace a shed far more economically and with a higher strength and longevity than a panelled shed. 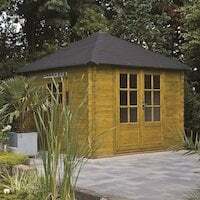 28mm log cabins are a leisure building for use as a summerhouse or to enjoy the warmer months, it is not really for all year around use without adaptation. 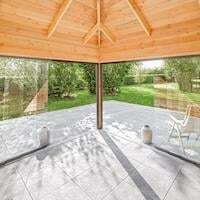 34mm – 45mm log cabins are more as a studio and benefits from additional strength and heavy duty usage, these can also be added to with insulation and may work out very economical with some adaptation. 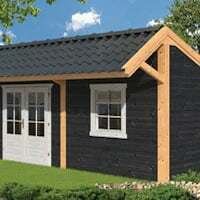 The 70mm log cabins and above are for multiple rooms, strength and insulation properties. 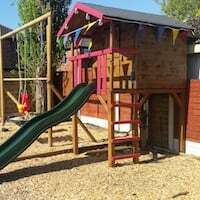 This entry was posted in Technical - Log Cabins and Timber and tagged dimensions, help, log cabin, log cabin dimensions, measurements in a log cabin by Richard. Bookmark the permalink. Should not the footprint be the log dimension minus 2x interlock dimension ? You are correct, it is the full length of the log less the corner interlocks both sides. This is an excellent clear explanation of sizing for constructing bases . Makes your competitors look like amateurs.